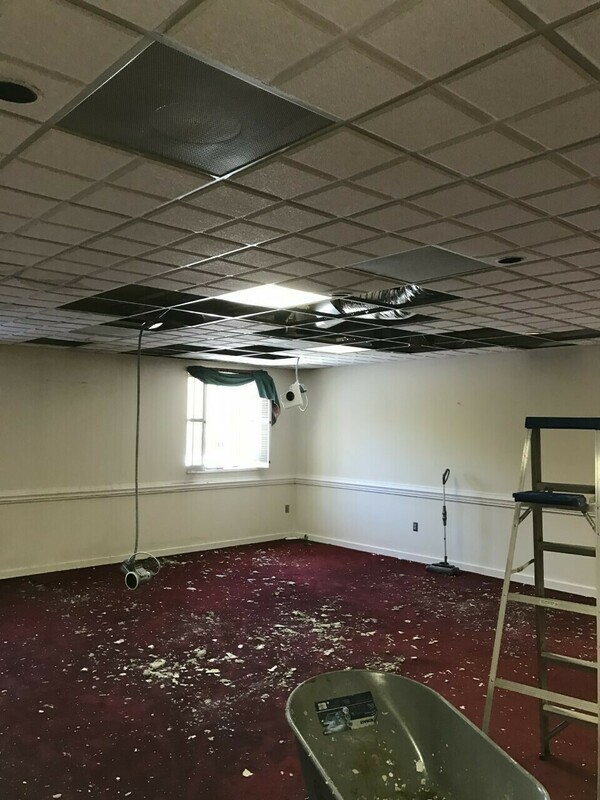 Whether you need to repair and restore issues caused by vandalism, burglary, fire or flooding, you can rely on the commercial restoration services offered by Pride Fire & Water Restoration. As an established, local repair company, we work with property owners and managers to rebuild after storm damage occurs. Pride Fire & Water Restoration has the most extensive disaster repair and construction experience in the area. We work on projects such as businesses, storefronts, multi-family condos, town homes, or apartments as well as industrial companies in and around the Sanford, southern Pines, and Anderson Creek areas of NC. Our contractors are industry professionals and leaders who understand the specifics of commercial building. Handling destruction caused by severe weather can take time, but we will respond right away to your call for help. We will start the restoration process by conducting a thorough inspection of the damage and providing you with a written estimate. We will also work alongside your insurance company to rebuild your property. You will appreciate our prompt results. 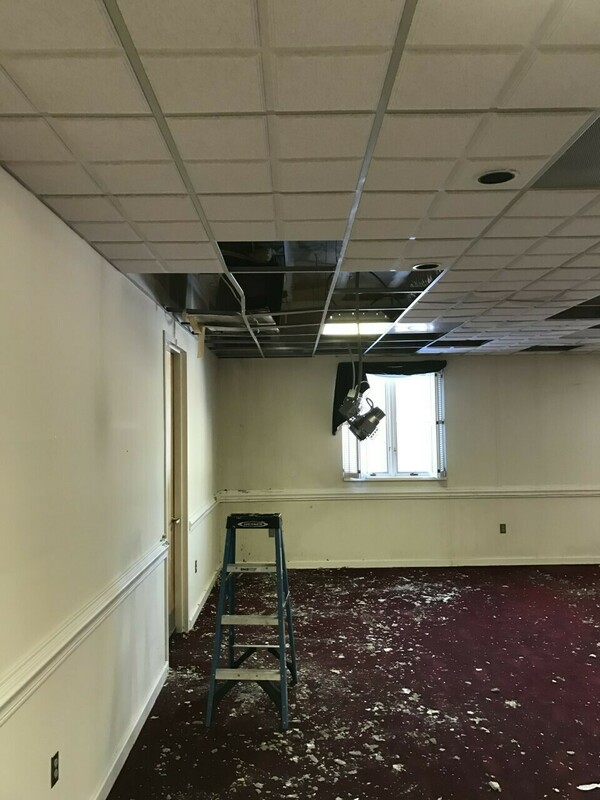 In Moore, Lee, Harnett, Chatham, and Wake Counties, Give us a call Now, 919-499-6633 and find out more about the knowledgeable contractors who handle our commercial restoration projects and schedule an On Site Appointment and Assessment. Welcome to our site! We are Pride Fire & Water Restoration, a company with a passion for rejuvenating your home or commercial property following a disaster. We are Heath May and Cary Gunter, two friends who are devoted to providing the highest quality of workmanship, superior customer service, and ultimately ensuring customer satisfaction. Heath has owned and operated a successful carpet cleaning business in the Sanford area for 20 years, and Cary is a licensed general contractor with over 20 years of construction experience. In 2014, we recognized the opportunity to combine our expertise as individuals to form a truly unique partnership. Pride Fire & Water Restoration was born out of friendship and a shared dedication to serving all of the needs of our friends and neighbors who experience a sudden property loss due to water, fire, smoke, or wind damage. "We hope no one experiences a loss, but if you do, we have the experience and the passion to transform your loss into what it was before." Copyright ©2019 pridefireandwaterrestoration. All Rights Reserved.